This modern summer style has a relaxed shape, with a slight drop to the shoulder compared with our classic fit. 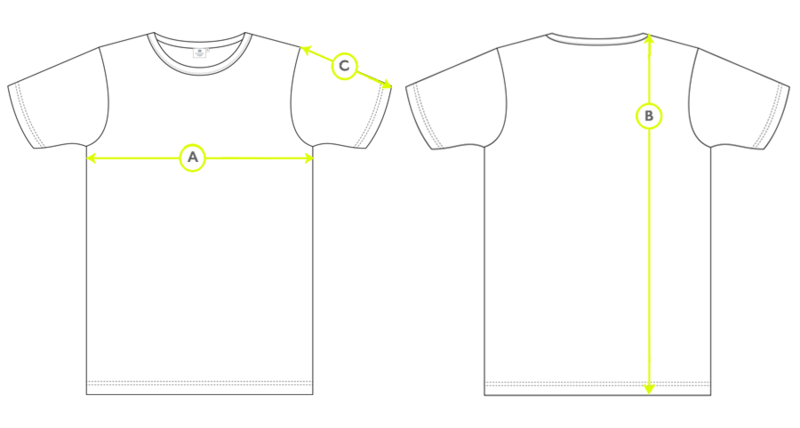 The ribbed wide neck trim sits close to the neck, giving the T-Shirt a contemporary athletic look. 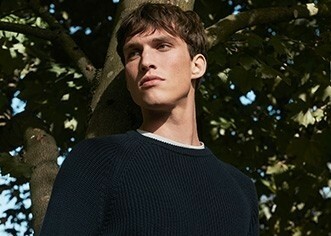 Crafted from a lightweight, distressed cotton inspired by a fabric from our archive, this is made for long summer days.